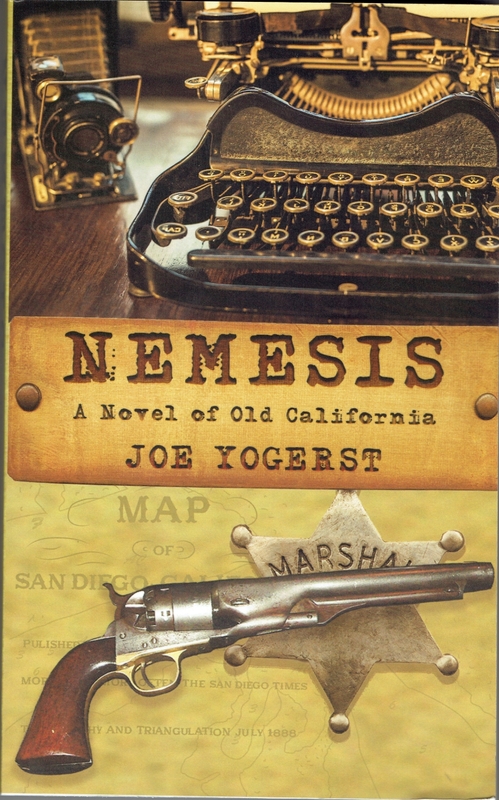 In the run-up to writing Nemesis, I came across a number of other authors who’ve set their stories in San Diego or penned notable books while they were living here. In doing so, I realized that “America’s Finest City” actually boasts a pretty fine literary heritage, more than many people would suspect. My bucket list of the best books written or set in San Diego is broken into two parts: 1880s to the early 1980s (the first century); and mid-1980s to the present day. 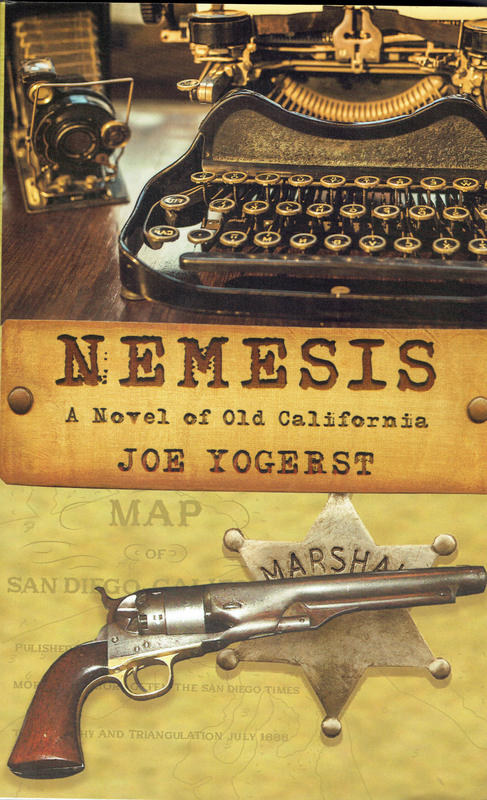 Nemesis and all of these books are available at the usual places online, as well as local bookshops like Warwick’s in La Jolla, Mysterious Galaxy in Clairemont, Bookstar in Point Loma, and the various Barnes & Noble branches. My picks for the best San Diego books published between the 1985 and now are . . . .
San Diego earned more sci-fi cred with this post-apocalyptic yarn that was later made into a Kevin Costner movie. A longtime local resident, Brin moved down the coast from his native LA in the 1970s to attend UCSD and never left. A jack of all trades, he juggles gigs as a NASA consultant, futurist, speaker and writer. Published in 1985, The Postman was one of his earlier works. 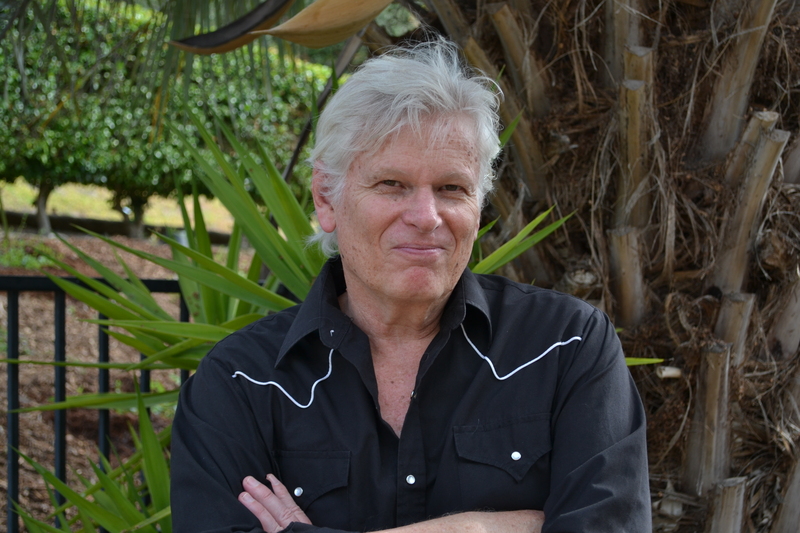 Born and raised in San Diego, Kuhlken attended San Diego State before playing semi-pro baseball in Tijuana and honing his literary skills at the celebrated Iowa Writers’ Workshop. Loud Adios — which won a Best First Novel award in 1990 from the Private Eye Writers of America — and other books in his Hickey Family series are mostly set in San Diego, Tijuana, Tucson and Lake Tahoe. If you’ve ever wondered what the San Diego of the future might be like, this sci-fi tale could quench your curiosity. Set in a 2025 world that’s even more high-tech (and mind blowing) than present, the story won a Hugo Award and Locus Award as the world’s best sci-fi novel of 2007. From UCSD to the U.S. Marines, Rainbows End puts an innovative spin on various aspects of local life—including a cover illustration that imagines futuristic San Diego. This may not be Winslow’s most popular book, but it’s certainly my favorite — set along the shore in Pacific Beach where I was born and raised. My brother was the family surfer dude; I was the nerdy kid digging for fossils at Tourmaline Canyon, browsing the tidepools at Bird Rock and trying to spot sharks from the end of Crystal Pier. So Dawn Patrol (published in 2008) summons a lot of youthful memories. Although most of Jefferson’s mysteries are set in LA and Orange County, a move to Fallbrook sparked a flurry of books with San Diego as its geographical base. Swift Vengeance (2018) is the latest of those works, the second in a series that features local private eye Roland Ford (as well as the San Diego-Coronado Bridge on the cover). It would be remiss of me not to add Nemesis to the list. A mix of murder mystery, historical fiction and classic Wild West literature, the story follows U.S. Marshall Cradoc Bradshaw and newspaper reporter Nick Pinder as they race against one another to capture an anonymous killer who’s who dispatching the town’s movers and shakers in gruesome ways.